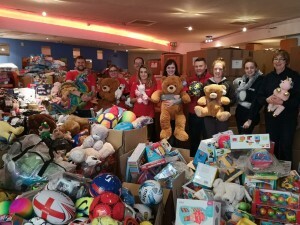 Home > KidsOut News > Volunteers help audit thousands of toys! 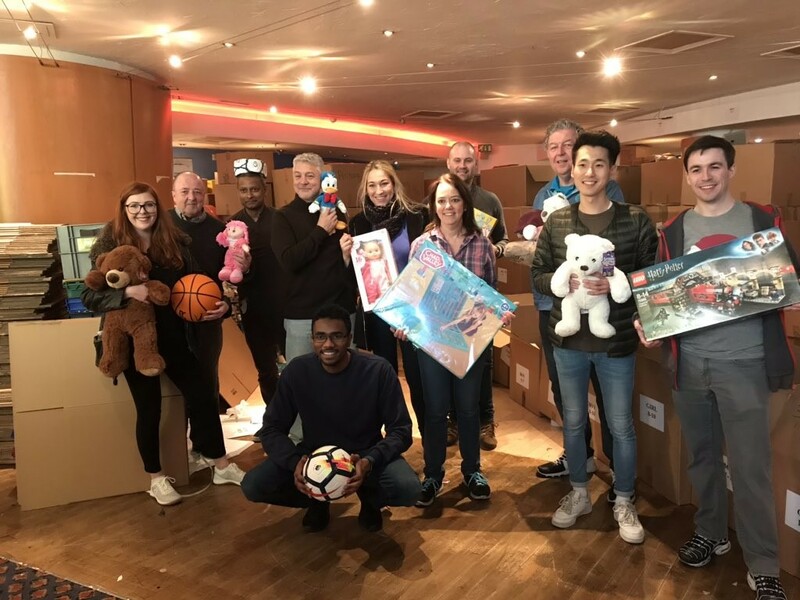 Over the Christmas period KidsOut received in the region of 45,000 toys (this includes the Giving Tree, Toy Fair, and other Christmas donations). 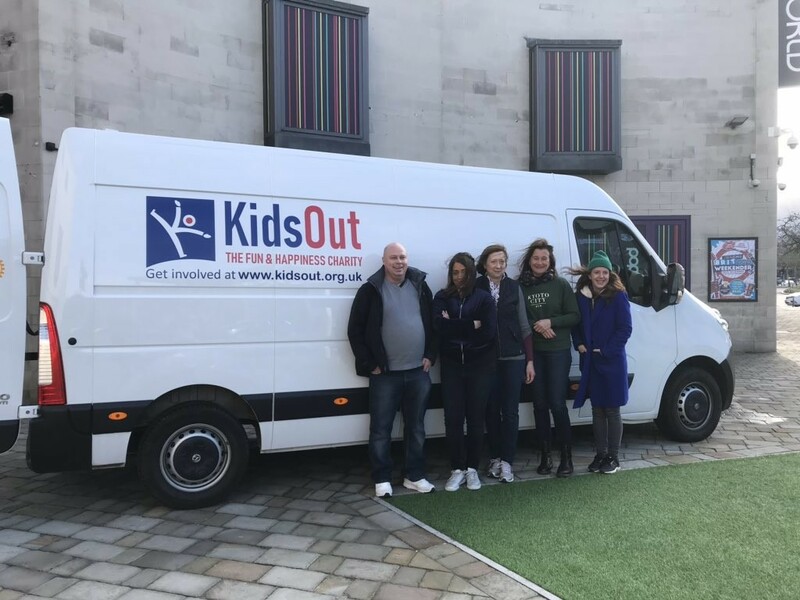 Throughout January to March, the KidsOut team and many willing and generous volunteers audited the entirety of these donations across our two storage sites in Milton Keynes and Birmingham. The team would like to extend their gratitude to all those volunteers for their dedication and support! Policy Expert, Sa ntander, Network Rail, Hyperscale, Britvic, Ciena, Nationwide, Direct Line, and our KidsOut Ambassador in Scotland, Mairi, all aided in the auditing process. 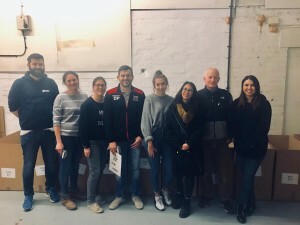 Many of these companies took time out of their busy working routines to take part in Corporate Social Responsibility (CSR) days which involved scanning, auditing, categorising, and packing boxes. The enthusiasm they brought with them was brilliant and really gave energy to the whole team working on the day! The KidsOut team would also like to thank Access Self Storage, who kindly let us use their Birmingham branch to store and audit the donations we received in the area. We are very grateful for your support! We are looking forward to seeing some of you back next year to audit what will hopefully be another smashing amount of toys donated over the festive season. Your support has meant thousands of disadvantaged children up and down the UK will receive fun and happiness. Thank you!